This was meant to be written for last year but since after Christmas did not feel like writing anything. I’ve found my motivation again.First post for 2018 officially will be a anime review. That was meant to be out Wednesday but now that won’t be up till next Wednesday instead. To make up for it thought it would be fun to delve into 2018 in particular am excited to watch. It’s great with anime these days in something new announced on a daily basis? Don’t you think that is amazing. Compared to when I got really into anime it would be here and there, announcing anything new. Kyoto Animation sirens have gone off !!! I know I’m not the only one who is excited about this already visually, appealing piece. This series rose up on my radar soon as read ‘Auto Memories Doll” which carry along people’s thoughts and converted to words. The protagonist Violet just feel I’m in love already, which is a bit early to say right?. There hasn’t been Kyoto Animation series I’ve not loved yet. Just so looking forward to when it will air here in Australia. It’s been a bit up and down as Netflix grabbed the rights to stream Violet Evergarden. Which a lot of people weren’t happy about but latest information I could findhere. Starts streaming on netflix January 10th and in Japan also. No clue when Australia will get this they keep saying spring 2018 for everywhere else world wide but I’m happy to wait. I suppose. After 13 thirteen years a anime series that means more to me than you’ll ever know. Is returning to me, one of the first ten anime I ever watched. 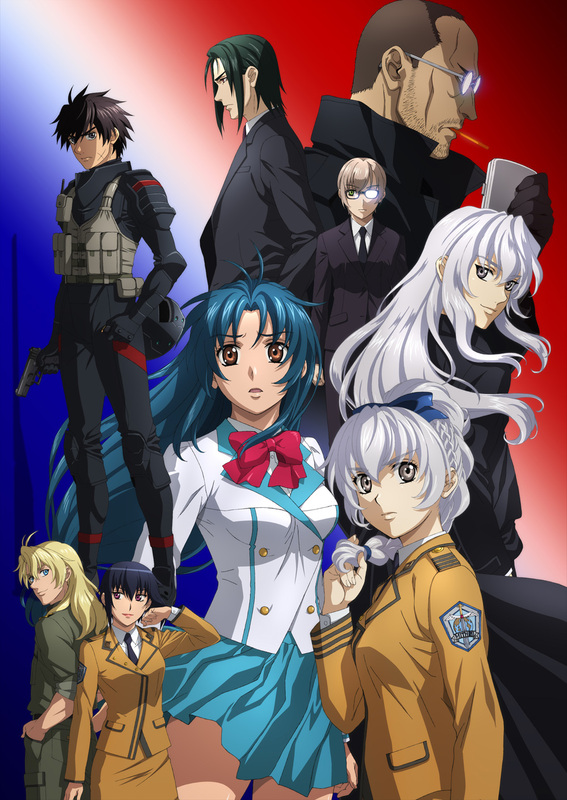 Full Metal Panic Invisible Victory fourth instalment of the franchise. Since the announcement last year my anticipation has just grown, now… we are only three months away from premiering. Spring 2018 it’s slated for and can you just come sooner? Don’t have the foggiest idea what this season will be about but Director ensured that this will be sticking. Closely to the original works as possible stating at Anime Expo 2017. Don’t care what it will be about get to see my favourite cast of characters and it will be a blast. At some point I’ll get around to doing a piece on why you need to watch this series, because it’s funny as hell. Studio Xebec might be familiar works such as Buso Renkin, Clockwork Planet. These guys came up on my radar when watching Clockwork planet and have a nice animation style. From looking at the anime visual they captured everyone just exactly from the previous series. This is series most excited for out of this list, you’ll be hearing about it when were in Spring 2018. Now Full Metal Invisible Victory had me more than satisfied but in November was announced second…season AMANCHU. Summer season 2016 this season made the most impact on me with a new appreciation for the slice of life genre. Which I’ll hopefully get around to talking about but that’s for another time. About squirmed with excitement we were getting treated to a second round of this adorable series. I’ve talked before why this was my favourite anime of 2016 and just happy as I’m typing this. To see Futuba and Hikari and other characters, watching their daily antics and about scuba diving. It will be interesting in how particular Futuba will grow even more as a person and ready to be whisked away. To that peaceful place again, recommend watching if your in need of something to switch off stress too. It was so funny at the time Amanchu season two. 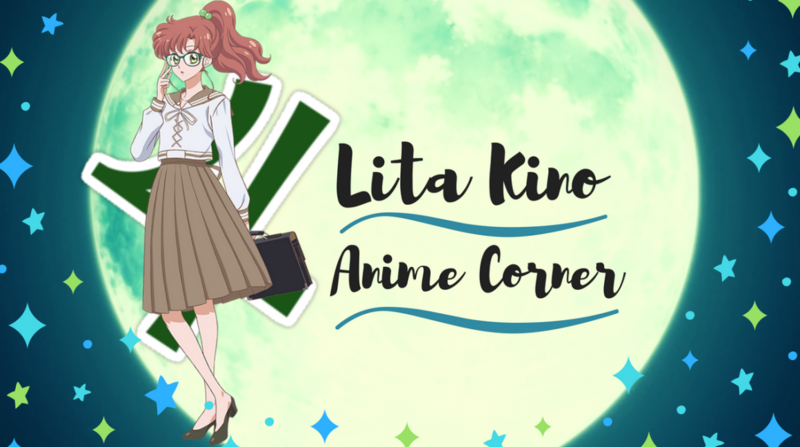 I had justuploadeda video talking about 3 favourite aquatic anime. It’s was hilarious said to myself two aquatic shows I love had a new season announced in 2017. That’s right, Free season 3 will be coming in Summer 2018. Don’t think I can take anymore sudden announcements that just stay on mind till the time comes around. Felt luck enough free received two anime films Timeless Medley and Starting Days. Which have yet to see but hear are a ball of feels. Get to see the cute boys when they’re young, my heart might not be able to take that. Again don’t care what season three will be about I’m just so grateful, to see my free boys again. *cough* maybe for the bods too. 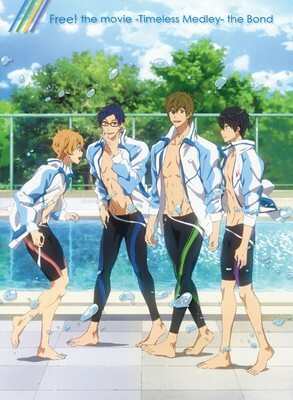 This is why I love you Kyoto Animation. With this premiering this weekend perfect time to talk like everyone else. I’m about as excited, I’ve read the manga to Cardcaptors. But had no idea about clear card arc manga till this adaptation was announced for January 2018. It’s shameful for me to admit I’ve never watched Cardcaptors Japanese version. Like for many I grew up with the 4kids dub version. Believe me sometime this year I’ll be bingeing it the whole series off of Anime Lab. This was apart of my childhood not as much as Sailor Moon or Dragonballz. Holds a lot of nostalgia factor for so many and can’t wait to relive this angelic series. Sakura and Syaoran ahhhh just thinking about it. Now I’ve mentioned how much I love my vampire anime. Dark part of anime that knows how to send chills up my spine. It was exciting to learn the announcement of Devil line getting a adaption in Spring 2018. Could this be the Vampire anime that will fill that void since Shiki? Hoping so this premise of the story does interest me greatly. The bond between the two characters how Anazi the vampire goes out of his way to protect human girl Tsukasa. I’ll be trying out the manga beforehand for certain but this just knows how to shroud itself in mystery. Maybe me way too curious to not check it out. This is going to be yet another great year for anime I can feel it people. So you need to tell me in the comments below what your looking forward too for 2018? Will have a exciting party in the comments. 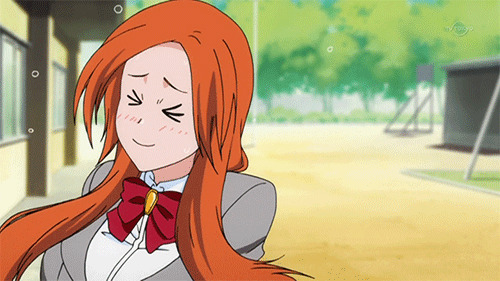 Sorry for no main posts for this week, I was dealing with some issues but everything will be on schedule for next week. Just have to bare with me. I’m so looking forward to Violet Evergarden and Clear Card-hen, too! I remember liking FMP when I was young. I shipped Kaname and Sagara so much that I remember hating Testarossa (uhh is that her name? Too lazy to Google lol) so much, too. Planning on re-watching it sometime soon. Especially Fumoffu. I’m super excited for Amanchu as well. It’s strange that a show that’s incredibly soothing and calm can get me this hyped up for a sequel. I think I’m looking forward to the two SAO series and S3 of Yama no Susume the most. But honestly I tend to mostly look current season, and don’t look much ahead except for the stuff I’m *REALLY* hyped about. Great title! I’m looking forward to most of these shows as well. Good thing I can spend my days watching anime…. Can’t wait for Amanchu S2! And Cardcaptor Sakura is such a blast from the past for me.